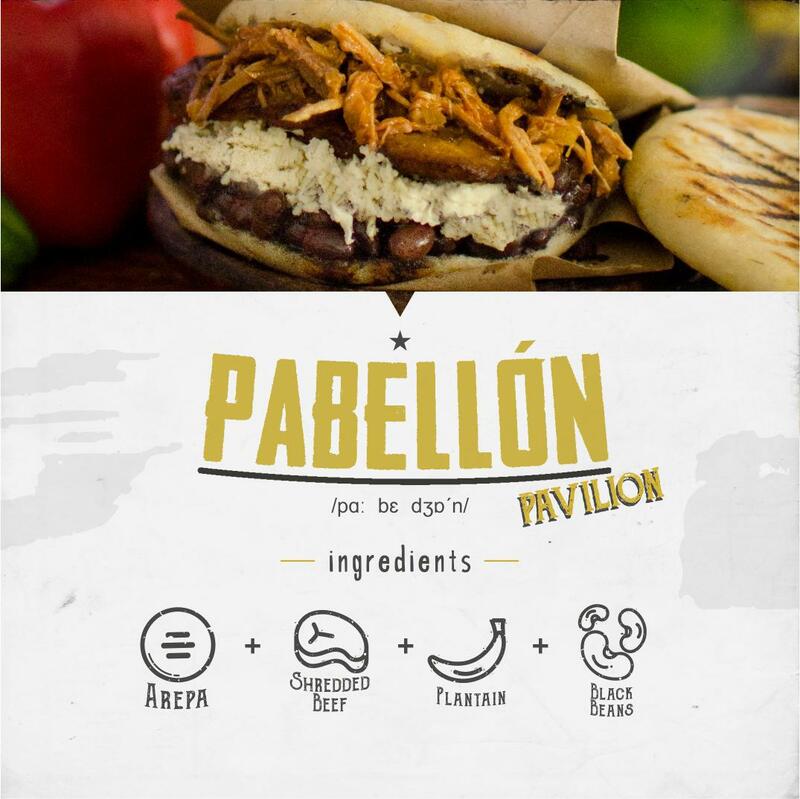 Our food is a cultural engagement. 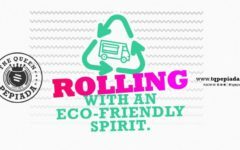 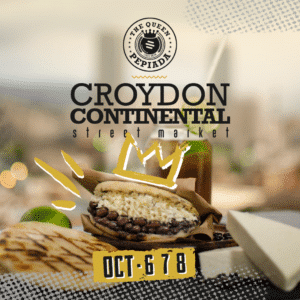 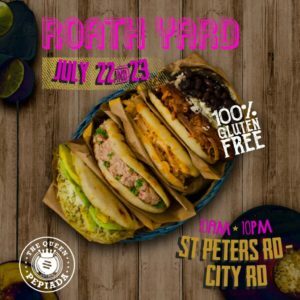 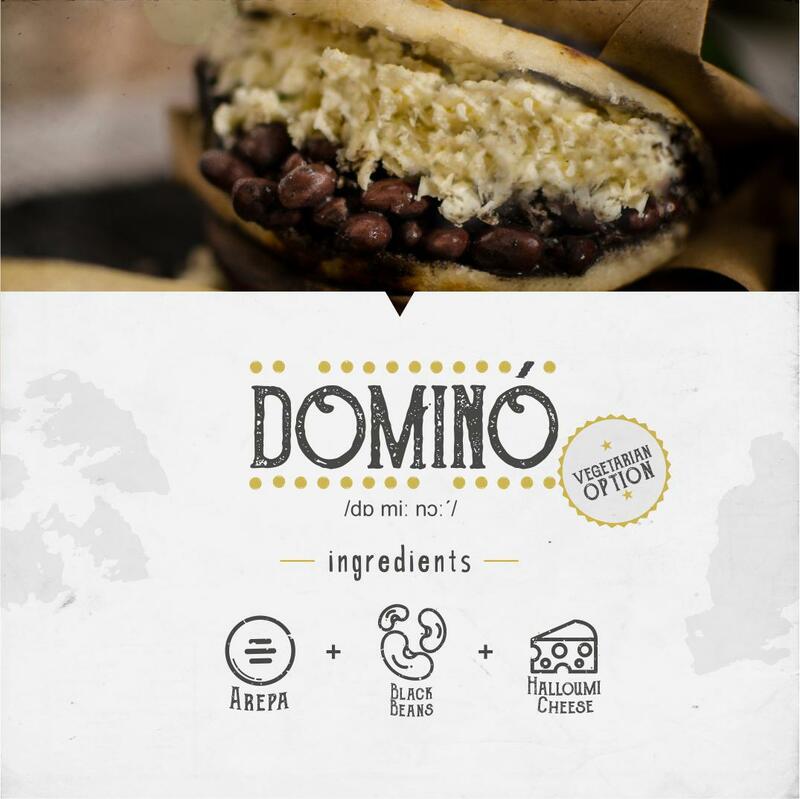 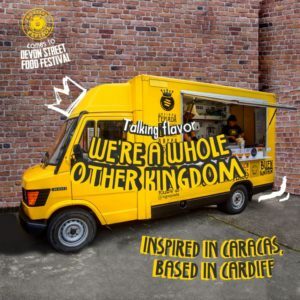 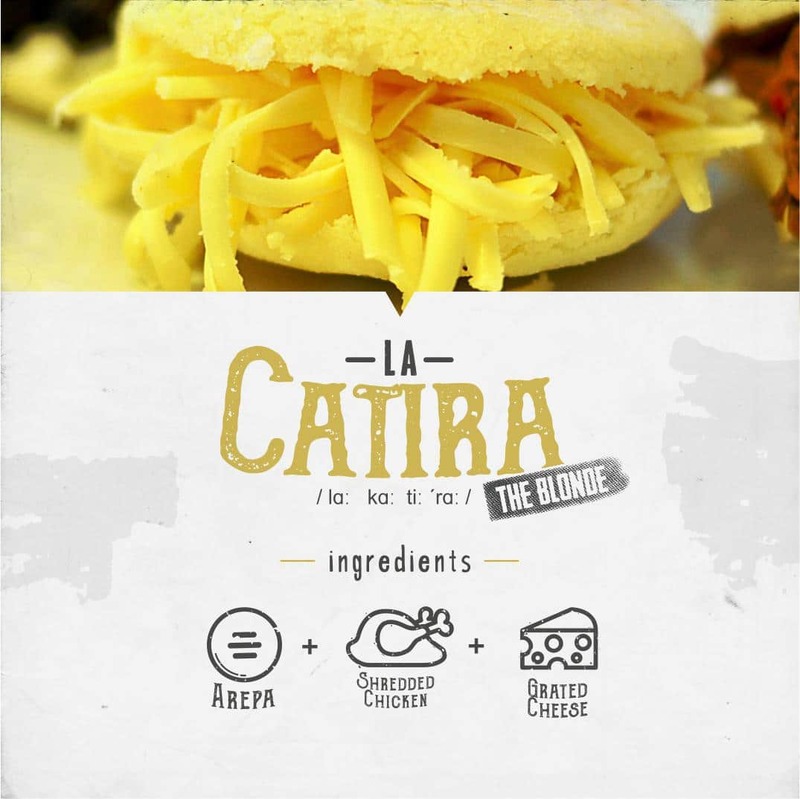 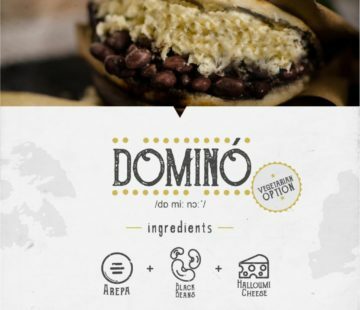 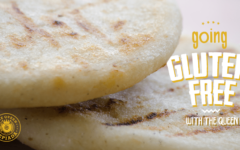 We want to offer Cardiff the experience of the warmth, the flavours and the energy of sharing an Arepa. 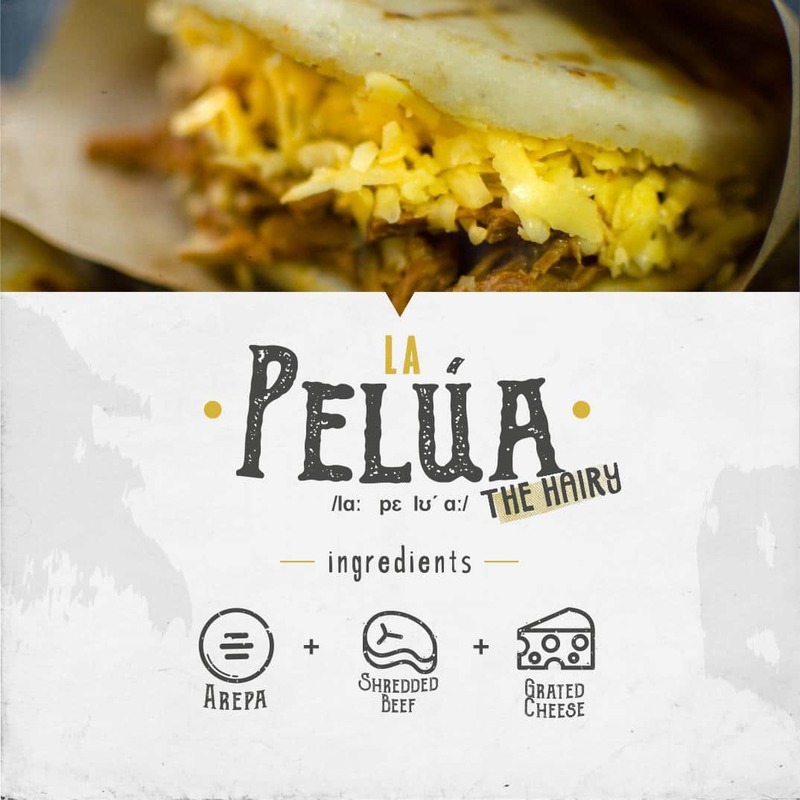 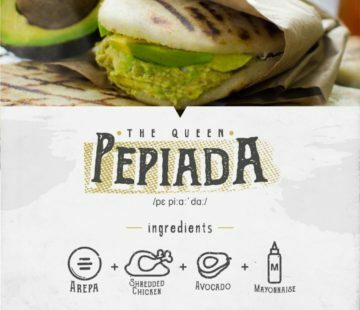 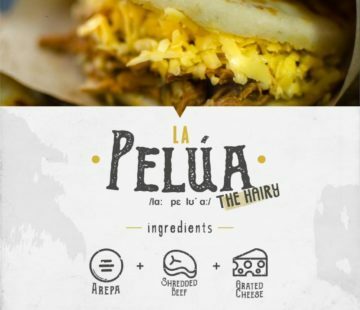 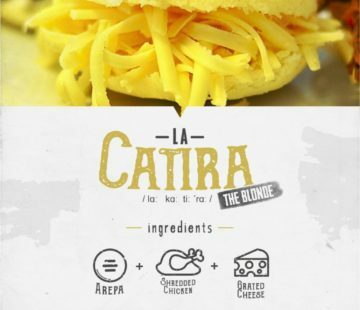 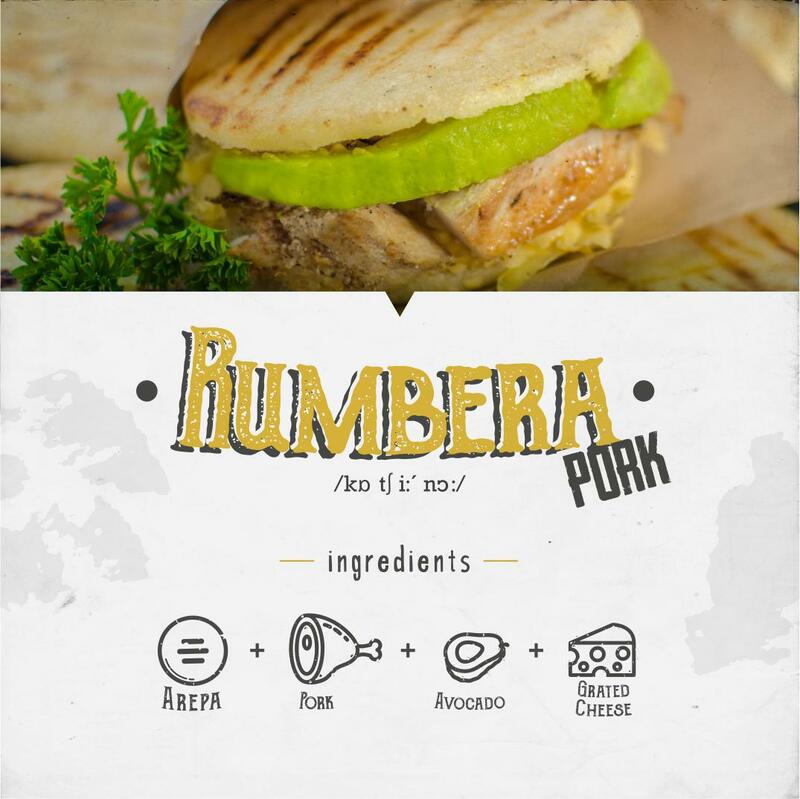 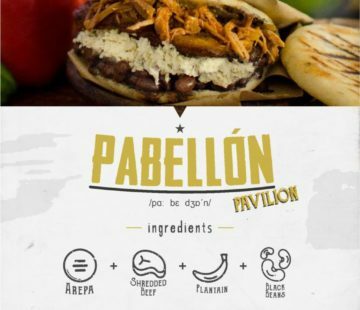 Arepa is the foundational stone of venezuelan cuisine, across landscapes, social and economical barriers. 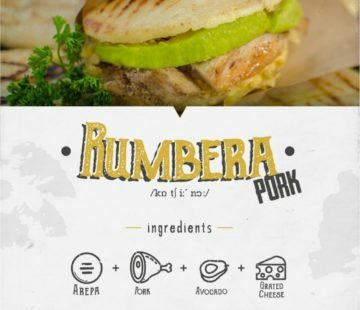 It’s the comfort food a venezuelan mom offers before a daunting day and also the soul recharging meal after a heavy night out. 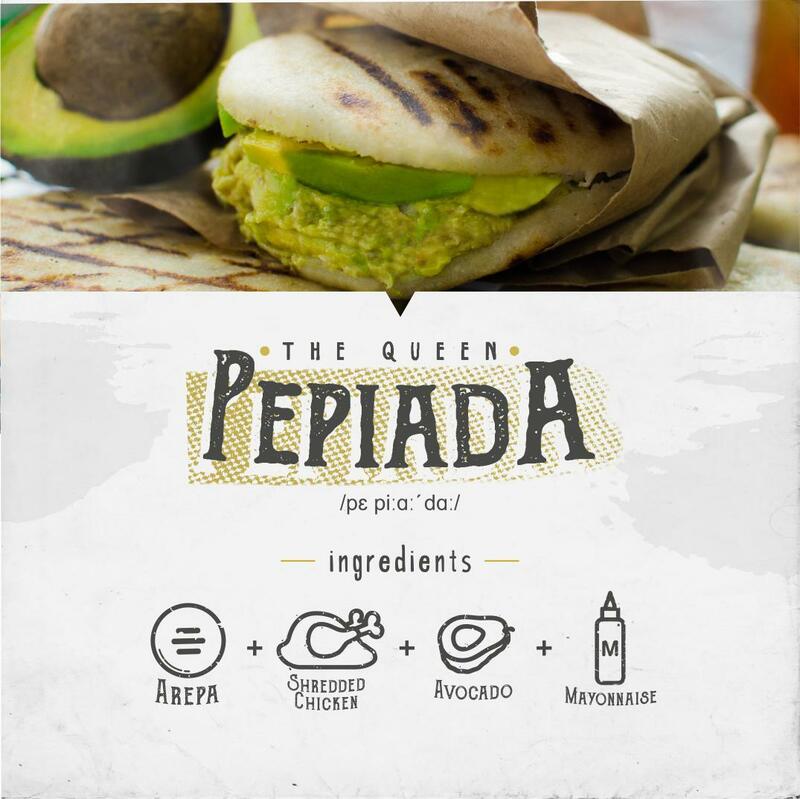 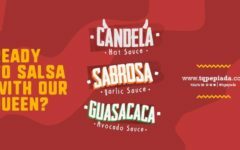 Ready to salsa with our Queen?